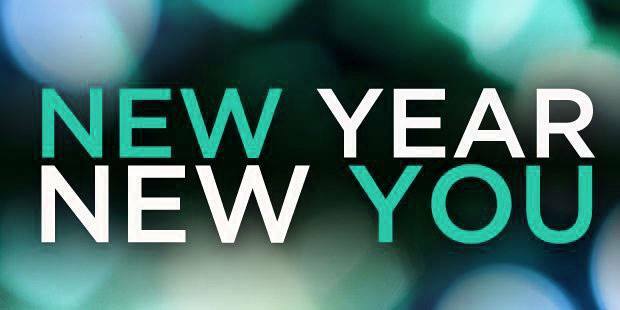 It's almost the New Year and we're getting the party started with one FREE all day event and one Game Changer Event! I have two very exciting events coming up, and I hope you will attend! Keep reading for more information! @11:00AM CST – Manifesting Your Life: Mapping Out Your Vision with Tally! Ready to Reinvent Yourself? Renovate Your Life? Replenish Your Resources? Rejuvenate Your Spirit? Rock Some Serious Changes? And Roll into the New Year as a totally New You? I have partnered with the event's host, Deborah Lighthart, to bring you this FREE, LIVE stream of classes, readings and healings! Join us New Year's Day for an amazing Adventure in Conscious Creation, Personal Empowerment and Life Change! We've got a host of wonderful speakers, readers and healers lined up for you. All delivered to the comfort of your own home via video conference! You can attend all or part of the day, whatever fits your schedule. All classes are recorded, so you won't miss anything! Just be sure to RSVP to this event so you get the links to the recordings. Please be sure to join live at 11AM for my class...you don't want to miss out! I will be offering a SPECIAL DISCOUNT on my Blueprint to Manifesting Your Life Program! You will have live stream access all day for free on New Year's Day for an amazing Adventure in Conscious Creation, Personal Empowerment and Life Change with a host of wonderful speakers, readers and healers lined up for you—all delivered to the comfort of your own home via video conference! We often do not claim "I am successful", "I can be successful", or "I am worthy of success". We must allow ourselves to receive success in order to be successful. When you connect to your power within to choose yourself, it will elevate you to a higher ability to create success. This presentation will provide you with three key tools to create success personally and professionally for yourself. Please RSVP here, and then purchase your tickets by clicking here. Dinner is included in your ticket price!